A man murdered during Katrina in a hotel room two blocks from her art-restoration studio was closely tied to a part of Johanna's past that she would like kept secret. But missing from the crime scene is a valuable artwork painted in 1926 by a renowned Belgian artist that might bring it all back. An acquaintance, Clay Fontenot, who has enabled a wide variety of personal violations in his life, some of which he has enjoyed, is the scion of a powerful New Orleans family. And Marion is an artist and masseuse from the Quarter who has returned after Katrina to rebuild her life. 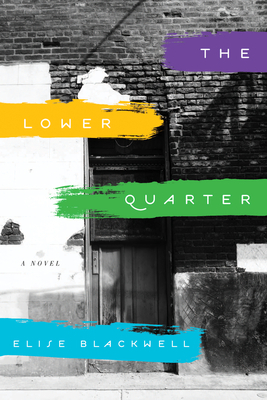 When Eli, a convicted art thief, is sent to find the missing painting, all of their stories weave together in the slightly deranged halls of the Quarter.